We miss you so very much. Our dear boy. 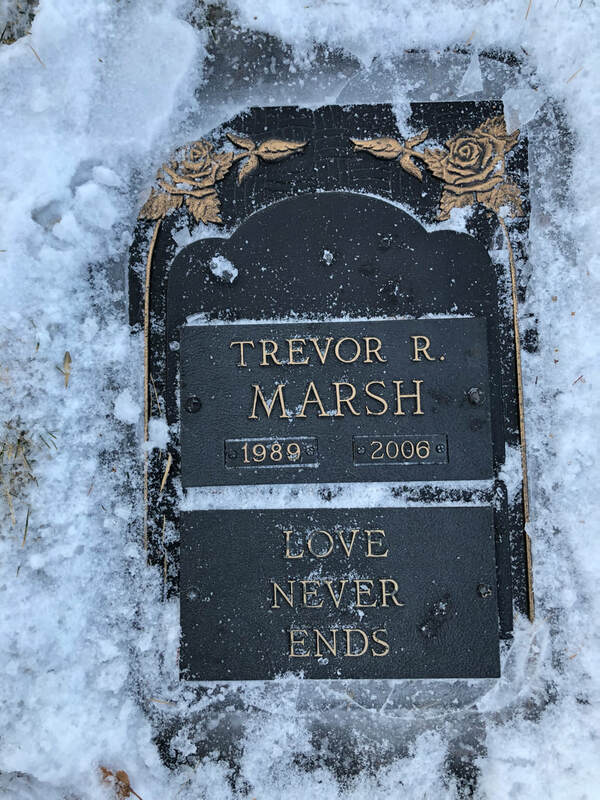 Trevor R. Marsh Memorial Fund has been established. focus on the needs of children. 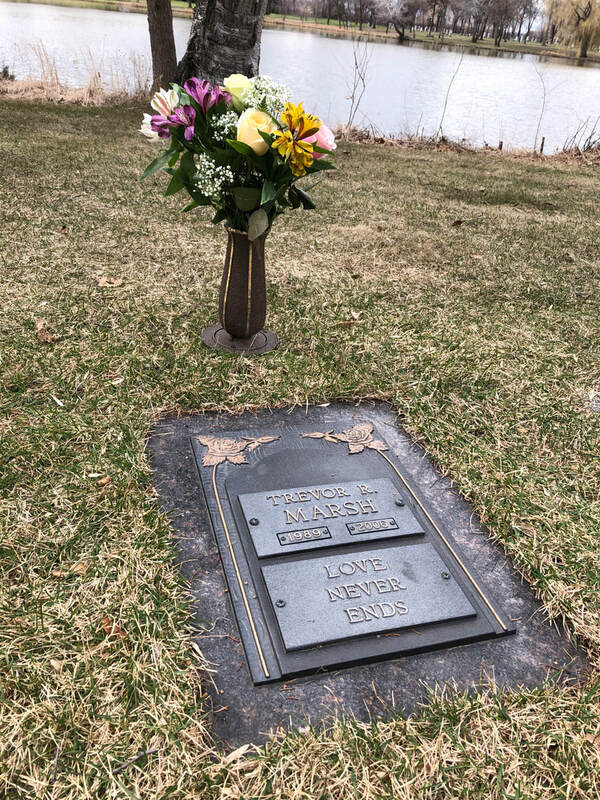 ​Trevor will continue to make a difference! The endowment fund is pooled and invested with all of MCF's assets for long-term growth. Annual spending is calculated at approximately 4-5% of the fund value, which is currently well over $100,000 and growing. Click Trevor's blue photo to the left for the endowment fund. The passthrough fund is a short term, more quickly donated account and used to supplement endowment fund giving. Most of the current grant awards come from this fund, as growth of the endowment fund has been our foremost goal. 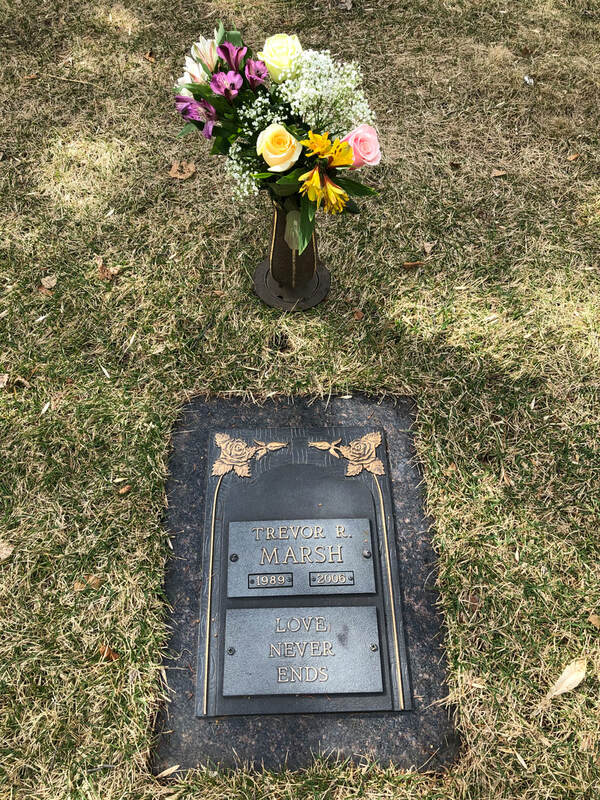 Click Trevor's green photo to the left for the passthrough fund.